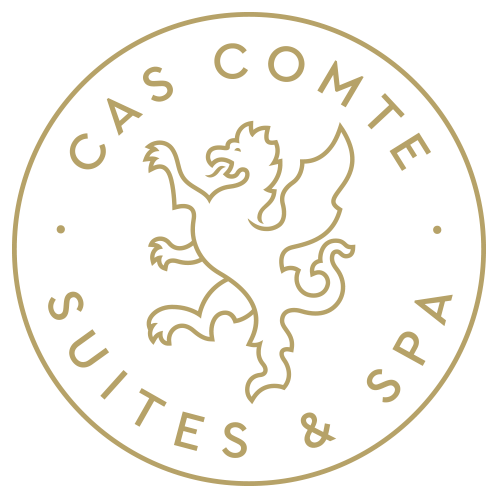 Cas Comte Suites & Spa is a luxury adults-only hotel accommodation where we strive to give guests the relaxed, informal feeling of being in a private house. Housed in a restored country manor house from 18th Century, a keen eye for detail has created a calm and welcoming environment, the ideal spot from which to explore Mallorca's many attractions. Located in the small and quiet village of Lloseta, between the church and Ayamans Palace, with the World Heritage Sierra de Tramuntana mountains behind, and the quiet country lanes of the Mallorcan plain in front, our luxury hotel accommodation in Mallorca is a great set-off point for walking, hiking, cycling, gastronomy, wine-tasting and other trips into Mallorca's hidden nooks.